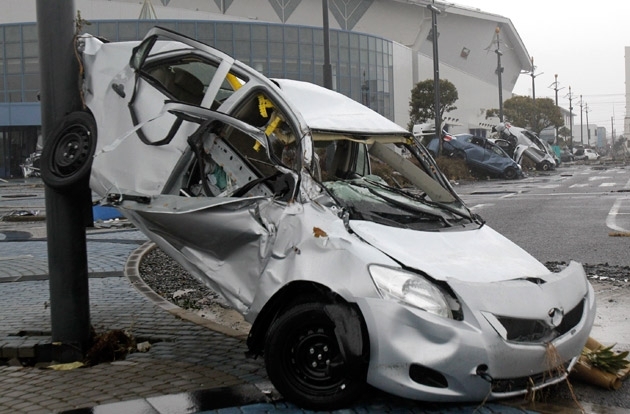 The major Japanese automakers had recently announcing its impacts, damages and plans after the resulting from the March 11, 2011 massive earthquake and tsunami. Toyota announced to resume production on March 28 for the Prius and two Lexus hybrids – the HS 250h and CT 200h. The Prius is made at the Tsutsumi factory in western Japan, while the Lexus models are produced in the southern island of Kyushu, areas outside the epicenter of the disaster. 18 other Toyota plants remain closed, however, through at least March 28, and the automaker has warned its assembly plants in North America that they could soon face parts shortages that interrupt production. Honda has moved the restart date of its Japanese plants at its Saitama and Suzuka factories will be extended to April 3 which initially on March 27. Among the vehicles affected are the Fit and CR-V. The Honda research and development centre will be closed for months due to extensive damage. Some of the work being done at the R&D facility has been moved to other Honda facilities in Japan. Nissan restarted production in Japan on March 24, though the plants are using only existing parts stock with no new parts coming in. The company is studying whether its Tennessee engine plant could supply VQ V6 engines to Japan due to damages sustained at an engine plant in the quake zone. 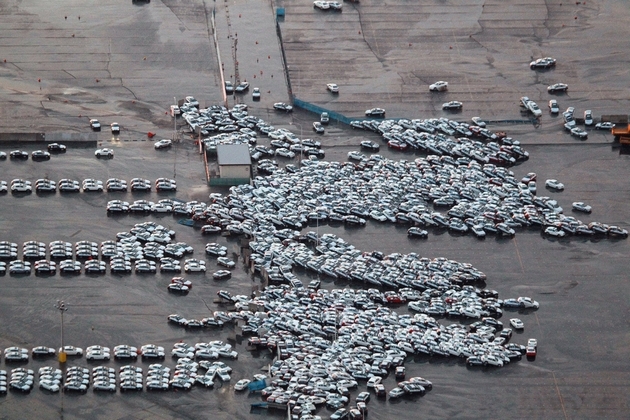 The automaker also lost 1,300 Infiniti models that were damaged at a Japanese port during the quake. However, good news that Nissan will resume production of its Leaf electric car, but warned that rolling blackouts could potentially hamper production at its Oppama assembly plant, where the Leaf is made, and its battery plants in Zama. Mazda has been running some plants in Japan, though parts are starting to become in short supply. The CX-7 and CX-9 are among the vehicles affected.